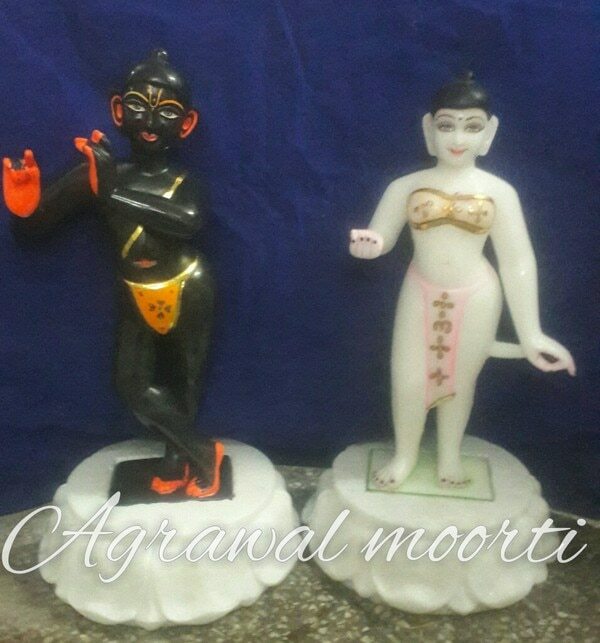 exporter of all kinds of Murthy. 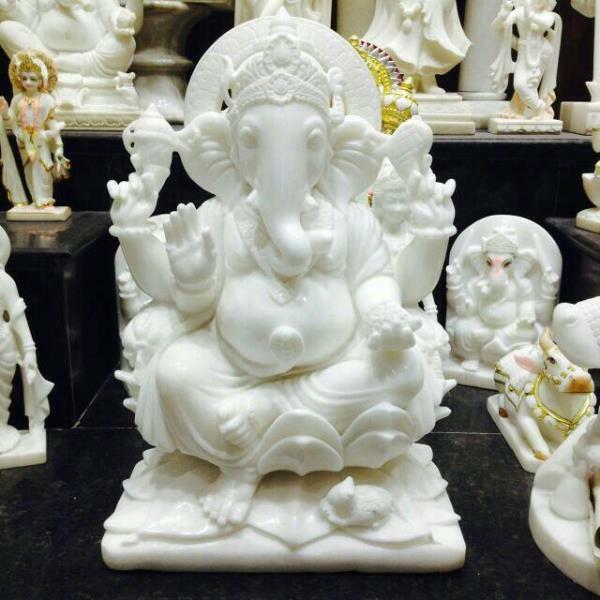 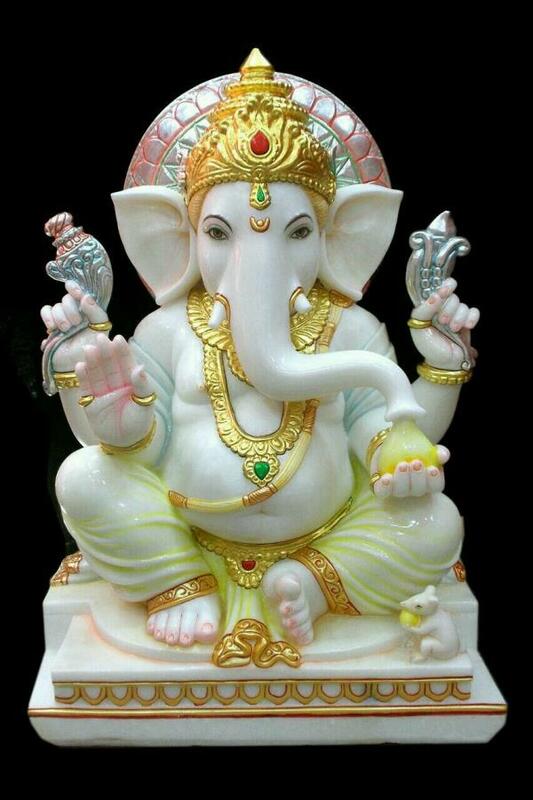 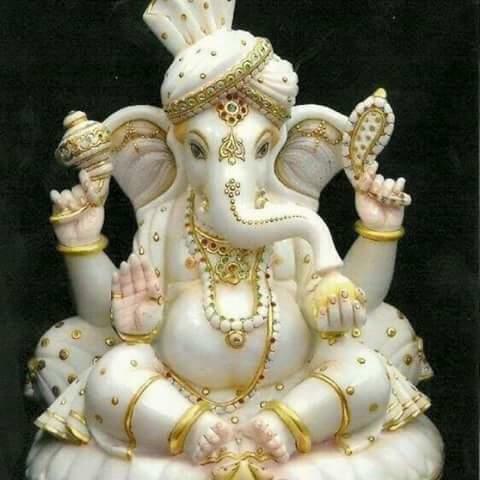 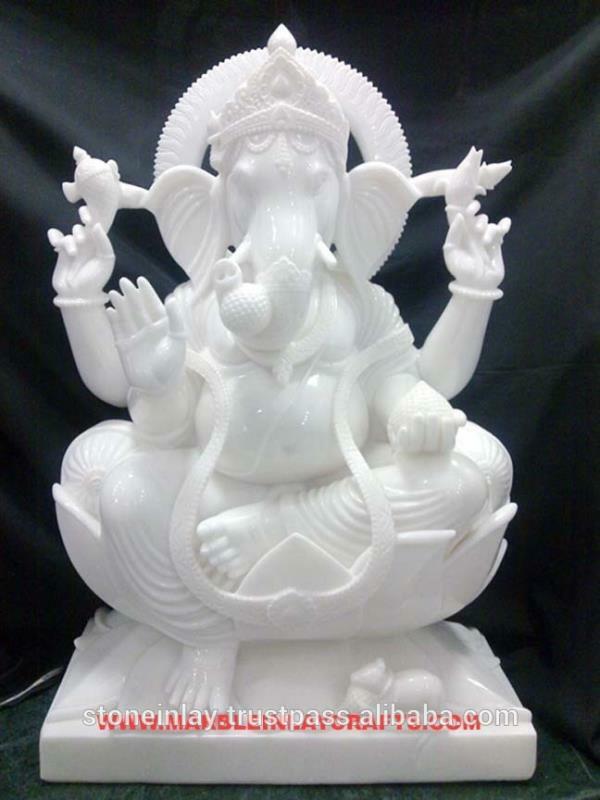 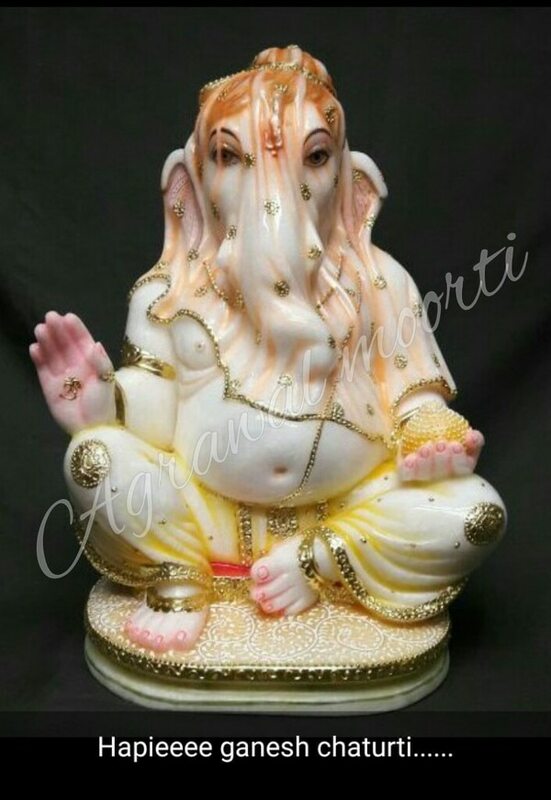 remanufactured religious God idols religious Hindu Murti religious God Ganesh murti all type of Ganesha Ganesha in black marble. 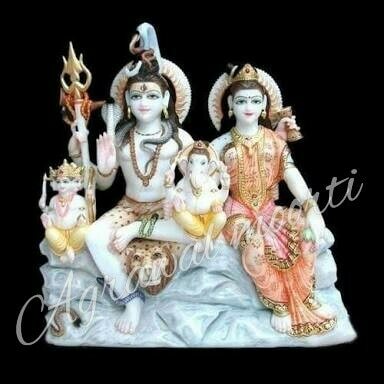 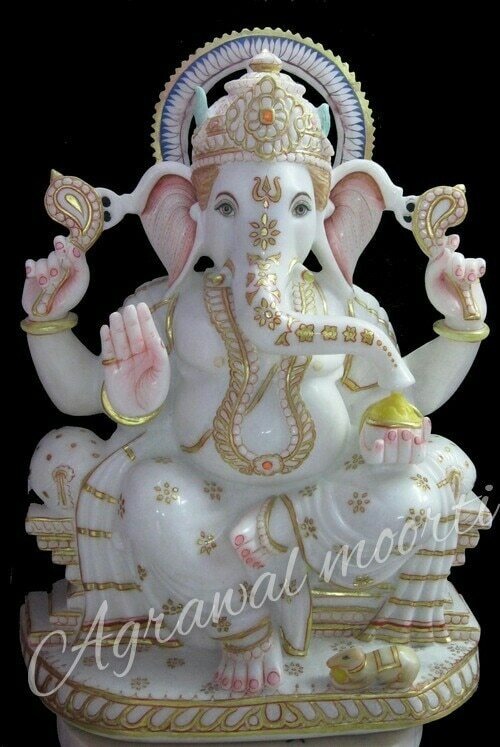 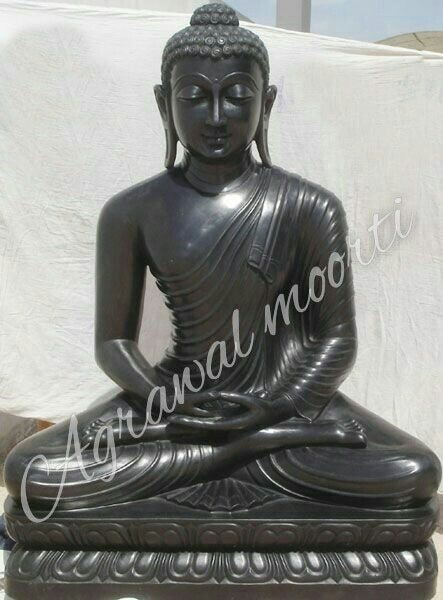 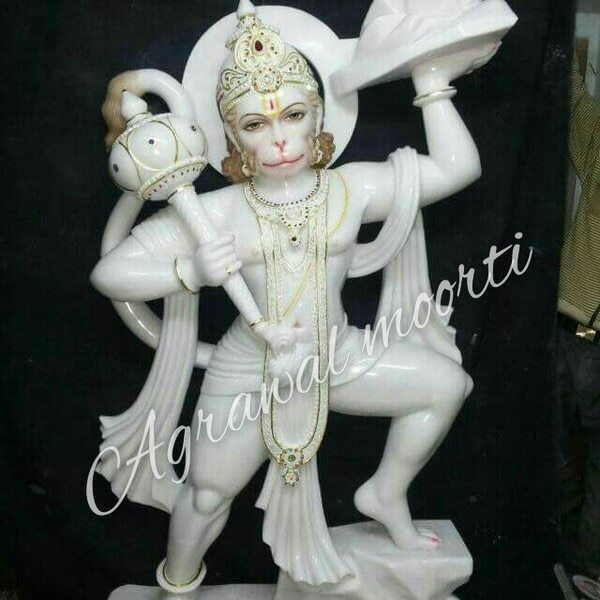 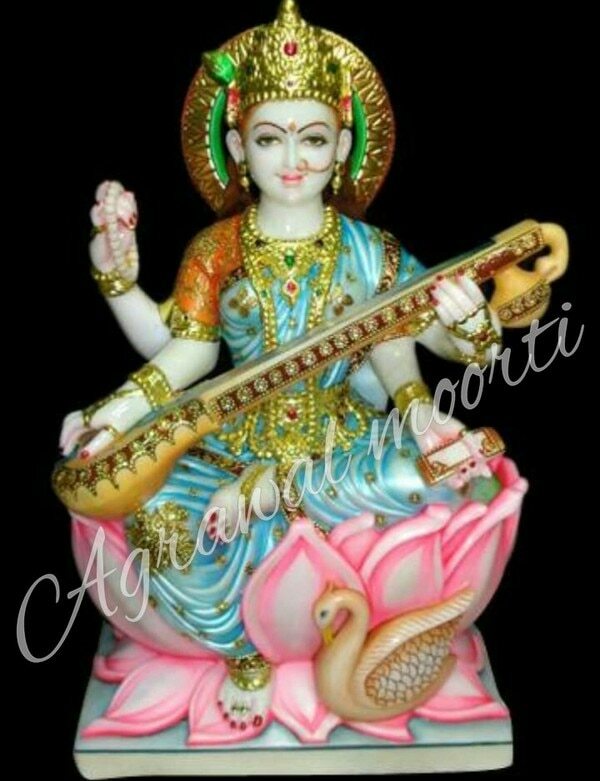 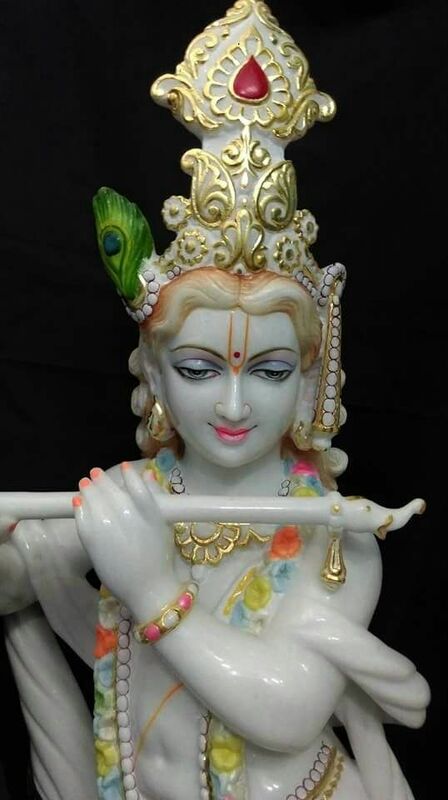 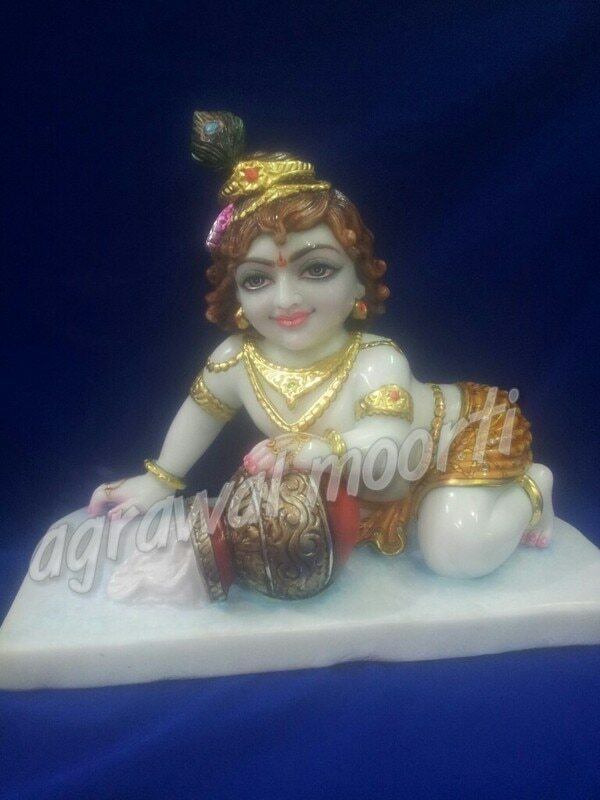 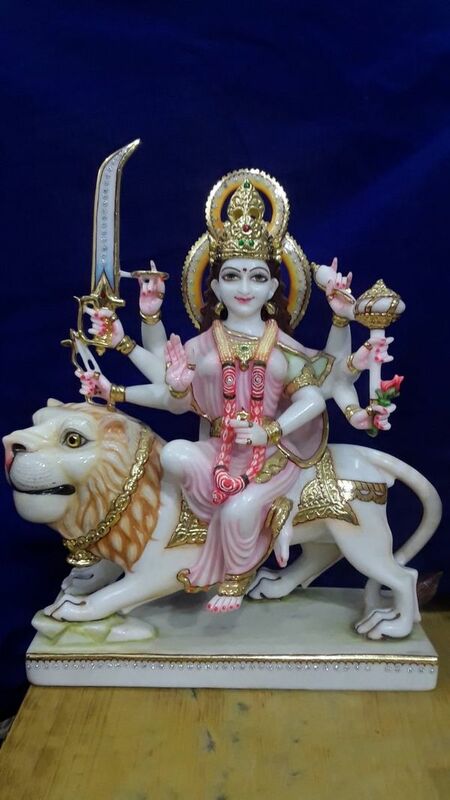 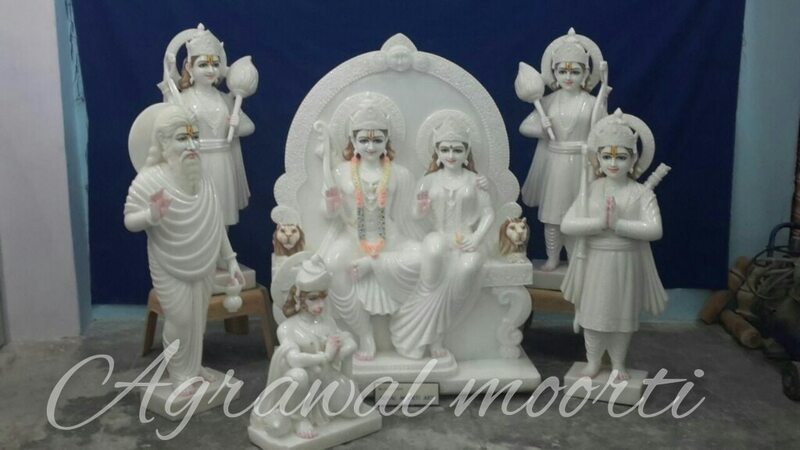 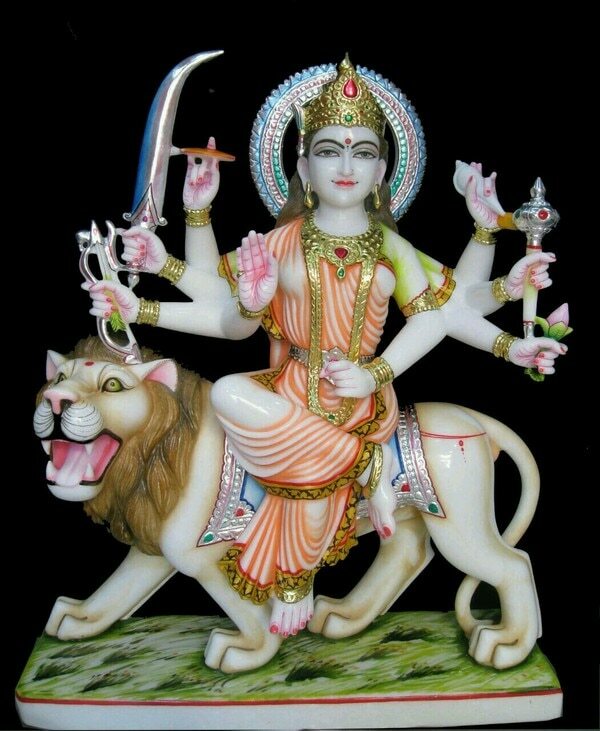 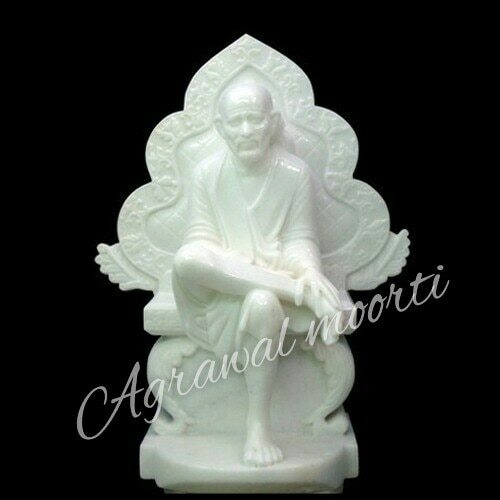 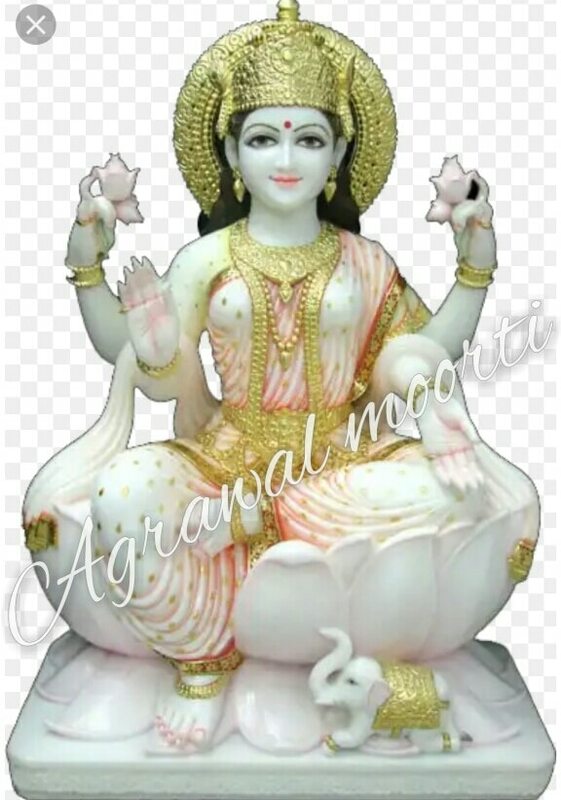 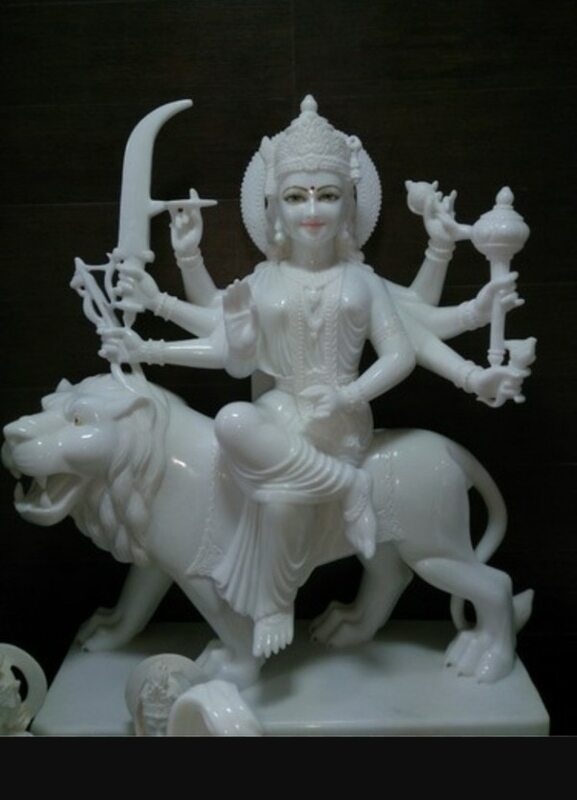 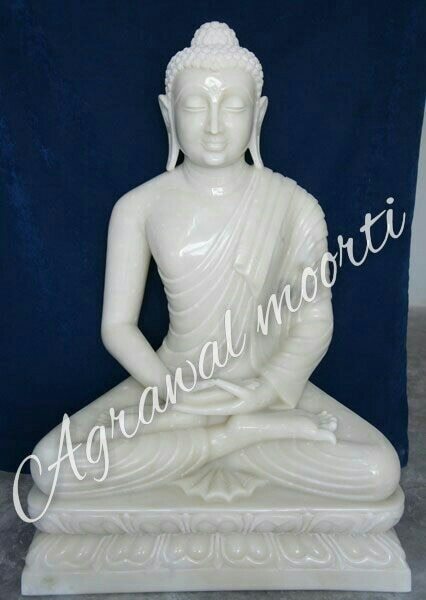 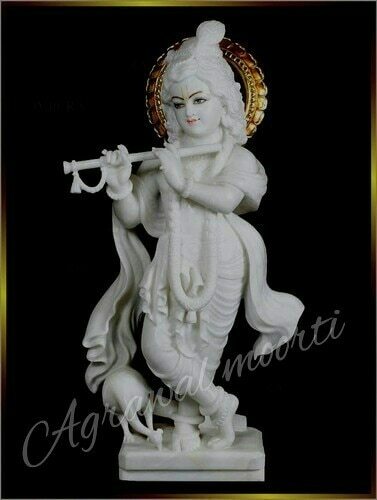 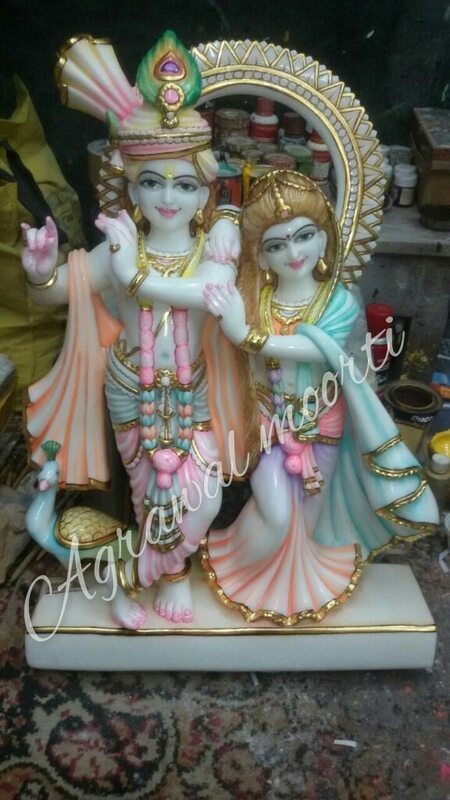 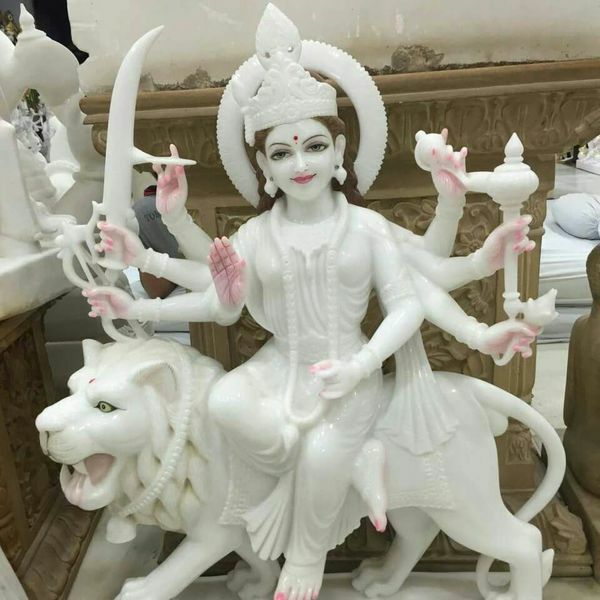 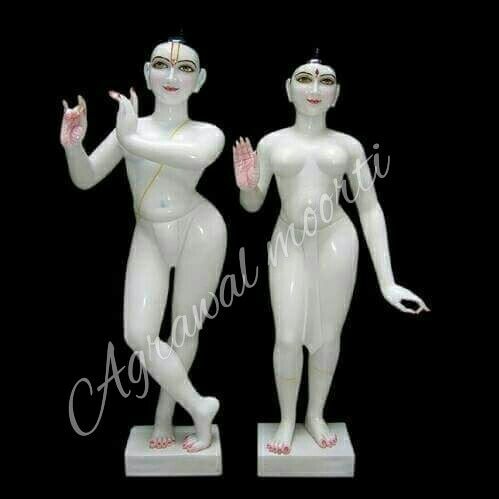 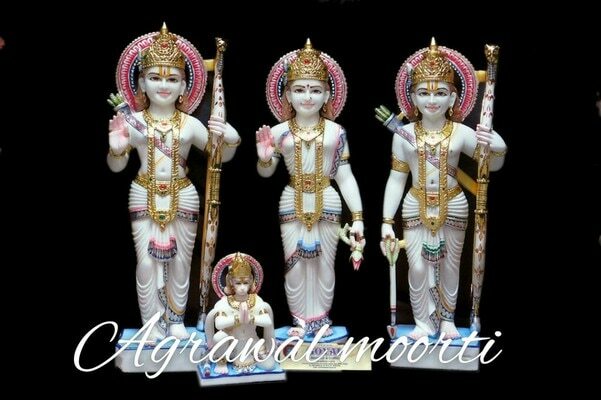 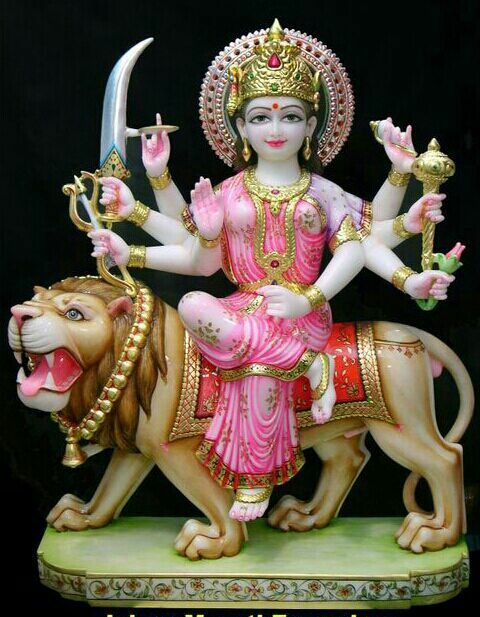 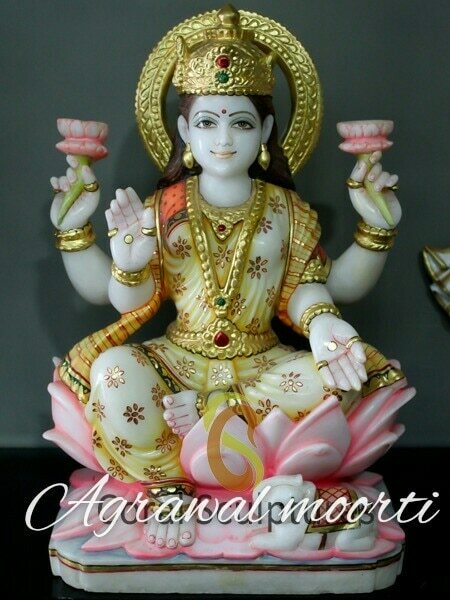 we are specialist in Ram Darbar Murti. 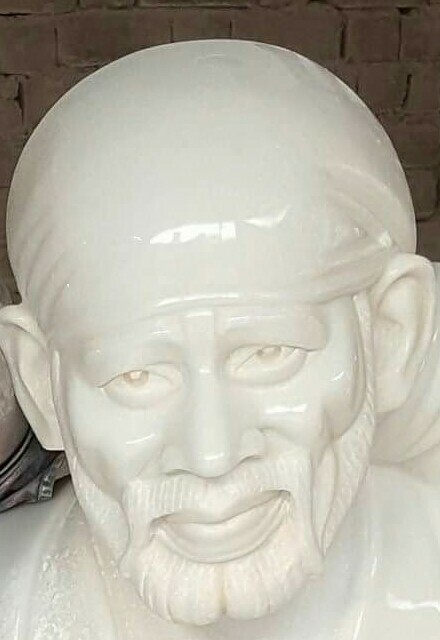 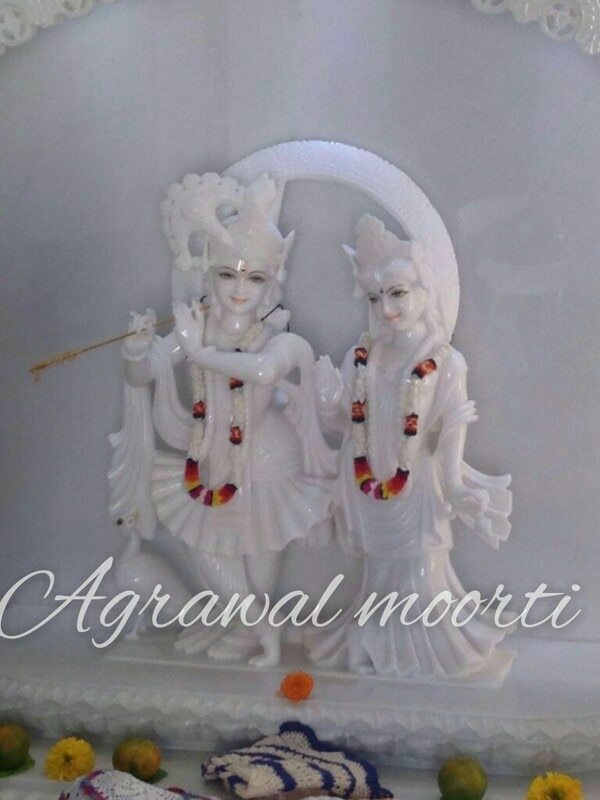 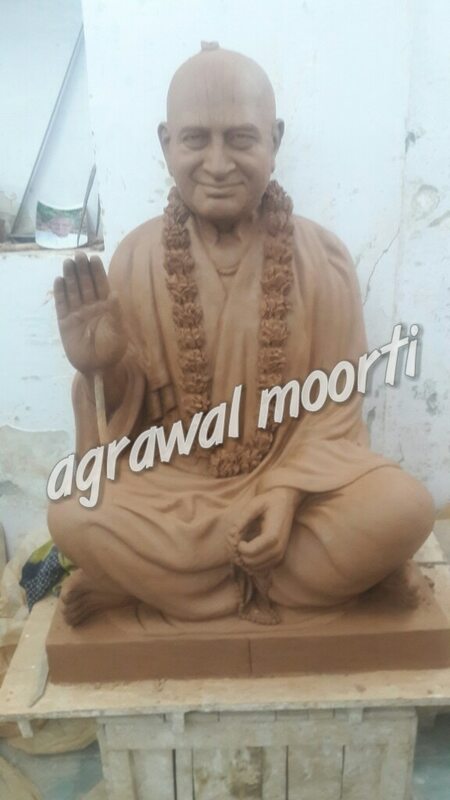 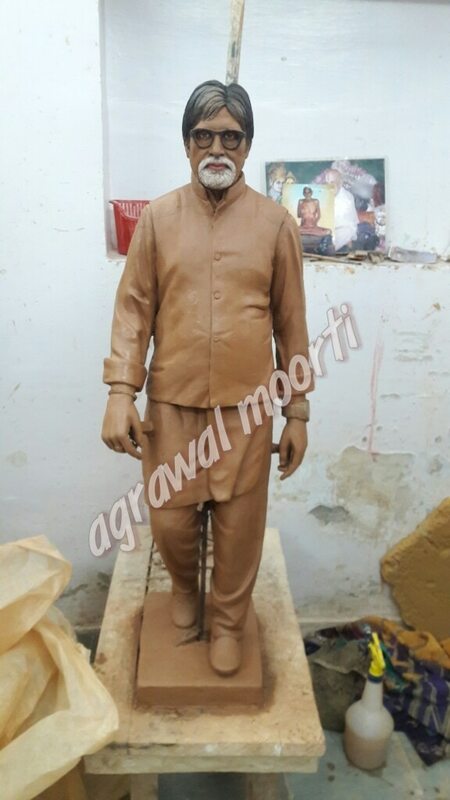 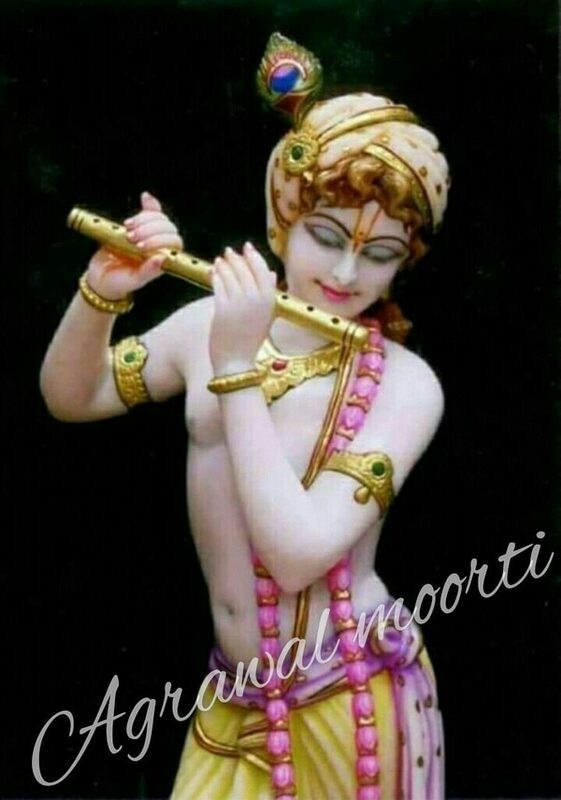 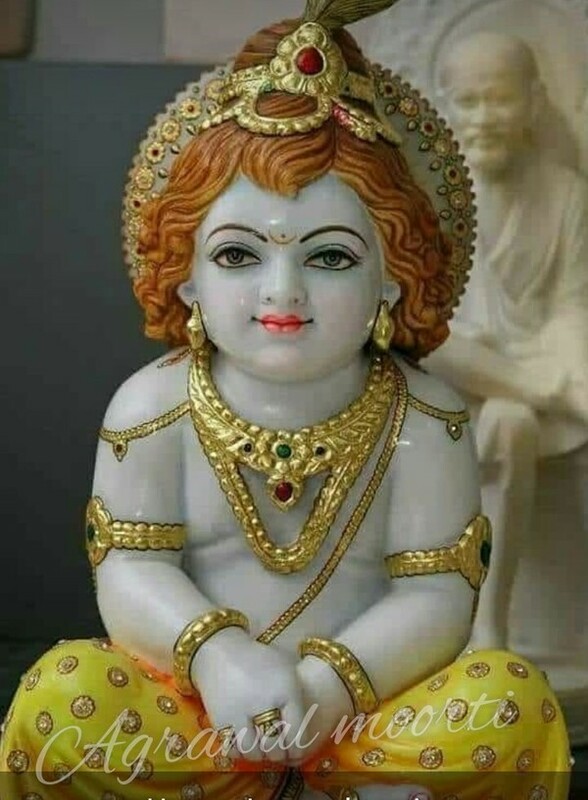 Ram Parivar Murti Shiv Parivar Murti. 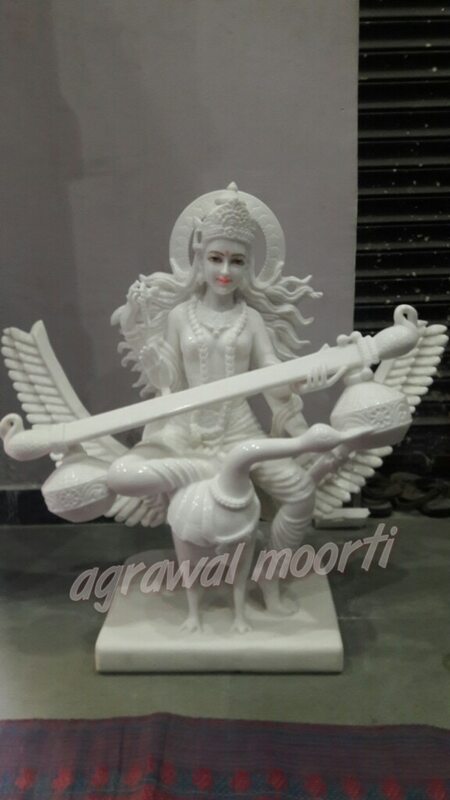 we are one of the most reputed company in Murti wala Bazar.